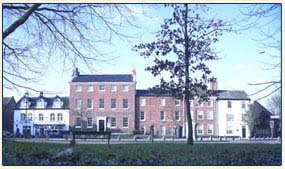 Cotman House is a Private Practice established in November 2003. Jonathan Frost BDS works alongside his close knit team to offer the highest standard of care for all his patients in a friendly and relaxed atmosphere. At Cotman House we aim to provide the very best care for our patients both in terms of quality of treatment and a truly informed personal service, whilst keeping prices and waiting times realistic. We offer a full range of dental treatment from a simple filling to complex crown and bridge work. We are a "Mercury Free" Practice. All our restoration materials are of the highest quality, tooth coloured and aesthetically pleasing as well as being very strong and durable. Full prices are available to you from our reception. A shortened version of the price list is available on request by post. 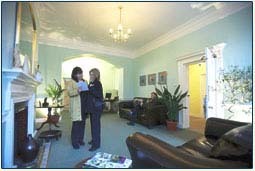 All options of treatment will be fully explained and discussed at the consultation appointment along with quotations. We feel that all our patients should be fully informed and understand the options and treatments ahead of them. If you have any questions, please ask, we will be happy to answer them.